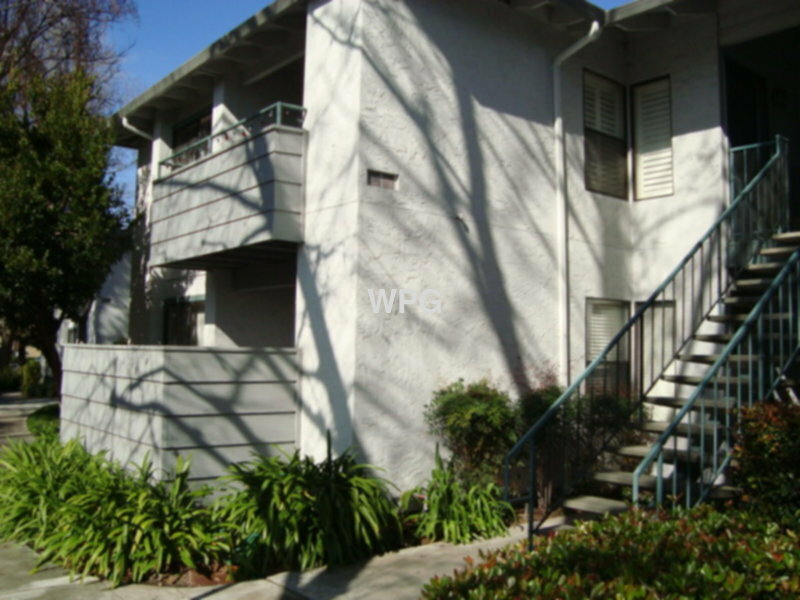 Residential Rental Listing 1 bed 1 bath in San Jose, CA. Downstairs large condo 1 bedroom with laminate floors throughout. Dining area, kitchen with breakfast bar, granite counter tops, dishwasher, stainless steel microwave, refrigerator and stove. Fireplace in living room and access to patio with storage. Walk-in closet in bedroom. Washer and dryer inside the unit. Spacious bathroom with storage cabinets, tub and vanity. 1 covered parking. Garbage and HOA paid. Community swimming pool.